How do I get rid of dark spots? On the face, hands and neckline… dark spots can appear on any part of the skin that’s over-exposed to sunlight. How can you avoid them? How can you treat them? 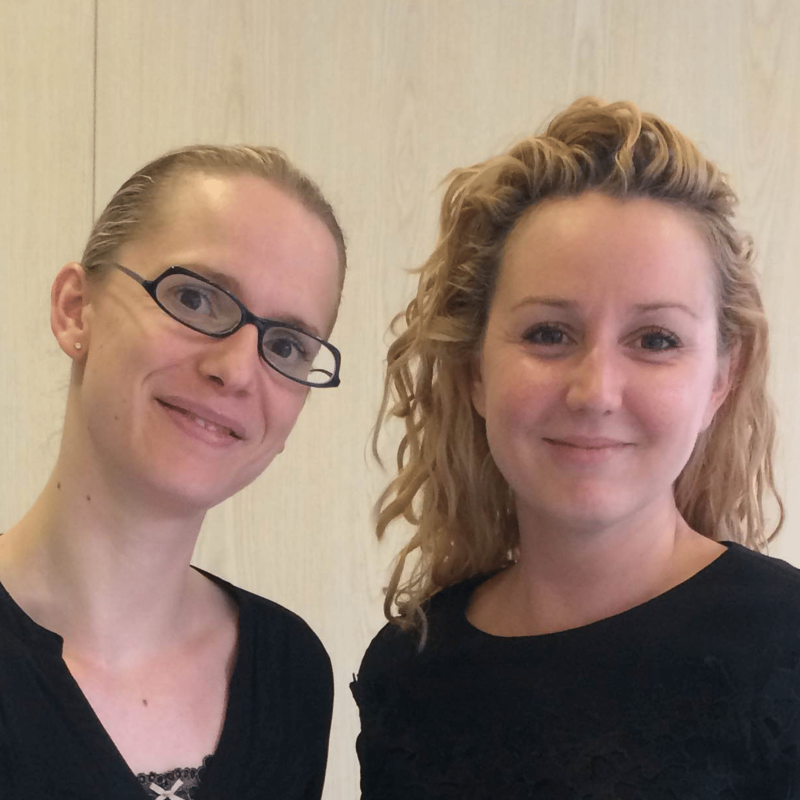 Our experts answer all your questions! My mother has dark spots… will I get them too? Let’s say that you have a stronger possibility of getting dark spots. But it all depends on your way of life! If you expose your skin without protection, you increase the risk! there’s not one type of dark spot – there are MANY different types! There are many different types of pigment spots of varying origins: heredity, hormone changes, taking medication, excessive exposure to the sun, etc. 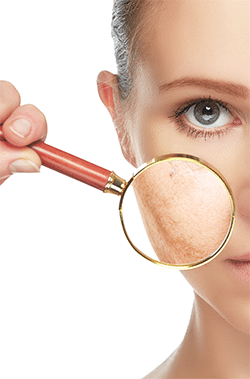 The commonest of these are freckles, age spots, ‘café au lait” spots and post-inflammatory pigmentation. While some of these may be hereditary, the spots that appear after repeated exposure to the sun or skin problems caused by sunburn can be avoided or limited! Rule number 1: protect yourself! To avoid over-stimulating the melanocytes, you need to limit the oxidative stress generated by free radicals due to ultra-violet rays. Free radicals are controlled by antioxidants, which are molecules that couple with free radicals in order to neutralise them. The free radicals no longer stimulate the melanocytes, which therefore no longer produce anarchic quantities of melanin, a brown pigment that causes dark spots. You need to take in a maximum dose of antioxidants every day with fruit and vegetables at every meal. If your plate contains at least 3 different colours, you’re sure to be covering all your needs. Eat varied, choosing different fruit and vegetables every day. 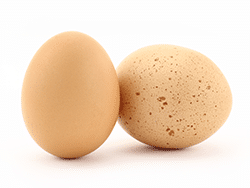 Concerning your intake of essential fatty acid, give preference to oméga-3. The idea? Buy seasonal fruit and vegetables, eat 2 portions of good-quality proteins and 3 tablespoonfuls of varied oils a day. Vitamin C : citrus fruits, kiwi, strawberries, cress, tomatoes, peppers. Carotenoids : tomatoes, carrots, squash, pumpkin, sweet potatoes, mangoes, apricots, melon, yellow peaches, water melon, spinach, cress, curly cabbage. Polyphenols : red grapes, tomatoes, blackberries, raspberries, bilberries. Vitamin E : vegetable oil (sunflower, walnut, hazelnut, olive, rapeseed…), almonds, hazelnuts, fresh vegetables. Zinc : wheatgerm, oysters, calf’s liver, wholemeal bread, seafood, egg yolk, pumpkin seeds, walnuts. Selénium : seafood, fish, mushrooms, garlic, onions, whole cereals. By using a sun protection product every day between March and October. This is the best time to avoid dark spots. When we talk about sun, we don’t just mean sunbathing: we also mean all outdoor activities (gardening, cycling or even just walking). 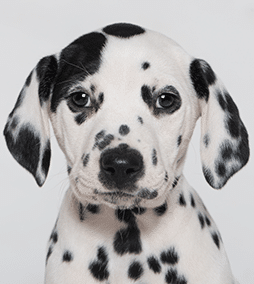 Even if you’re not stretched out in the sun for hours, you can still develop spots. And UV rays are still there, even when there’s hazy cloud, so take care! Indeed, people don’t think to protect themselves when there’s not much sun. 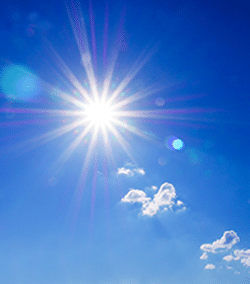 But UV rays pass through this layer of cloud and are harmful. Do you know Cell Protector, our shield against UVA and UVB? Should I protect myself today? 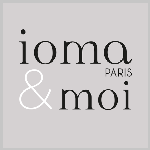 To find out, download our free IOMA AMOI app. In the UV tab you’ll find the UV index for the next 72 hours for the location that you’re at …or the city that you want to travel to…and follow the personalised product usage recommendation for your optimized skin protection! prevent and treat dark spots! Before you consider laser treatment with a cosmetic doctor, try to adopt the right beauty habits! Protect yourself from the sun with a factor 50+ UVA/UVB protection product. Even in town, and even when it’s cloudy and dull. Ideally from March to October. And remember your hands – we often forget to protect them! Exfoliate your skin regularly. Ideally once a week to encourage cell renewal. Apply targeted active ingredients locally to existing spots. Treat the rest of your face with suitable care products. Rule number 3: choose the right care products! This new anti-dark spot and anti-ageing range acts on the entire life cycle of melanin. The anti-ageing Radiance Serum, the smart serum. The pretty pearls that make up this care product contain a real formulation achievement. 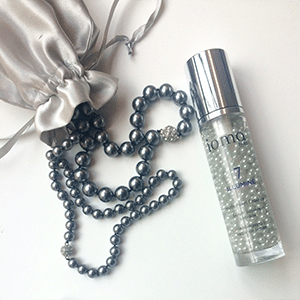 A double encapsulation that acts on the two key anti-ageing sectors: dark spots and wrinkles! What does it do? They have a global action that fights against the effects of time that dull the complexion. Every morning, beneath your day care product. Every evening, beneath your night care product. 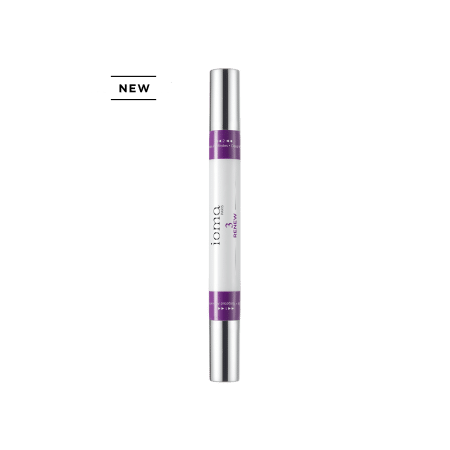 This airless roll-on directly attacks the spots that dull the complexion and quickly add a few extra years! 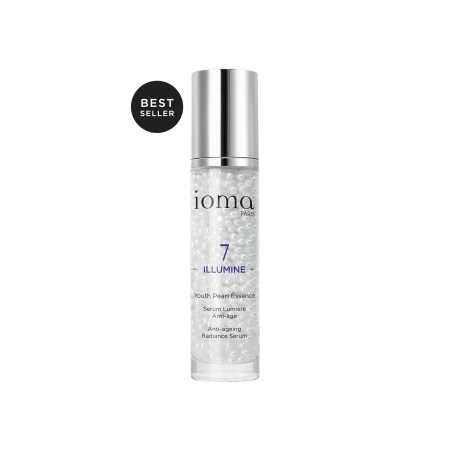 This expert treatment from the range contains a high concentration of active anti-dark spot ingredients that treat the hyper-pigmented areas with precision and… efficacy! Cleanse the skin thoroughly morning and evening and apply it, even before your serum. 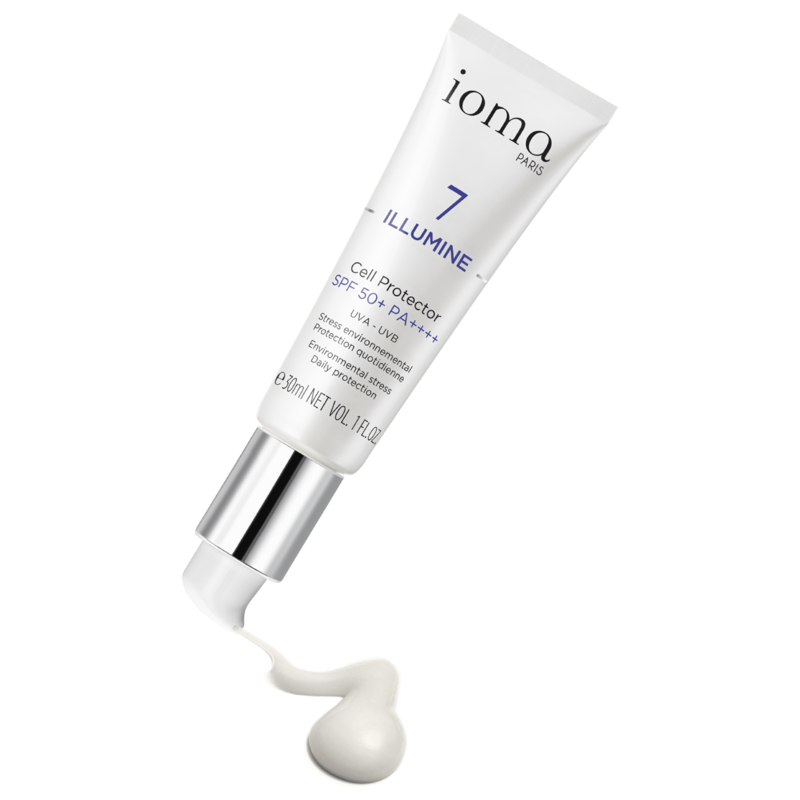 With this iconic care product, IOMA offers double protection against UV rays and environmental stress (pollution, lifestyle, climate). Stress is the skin’s enemy no. 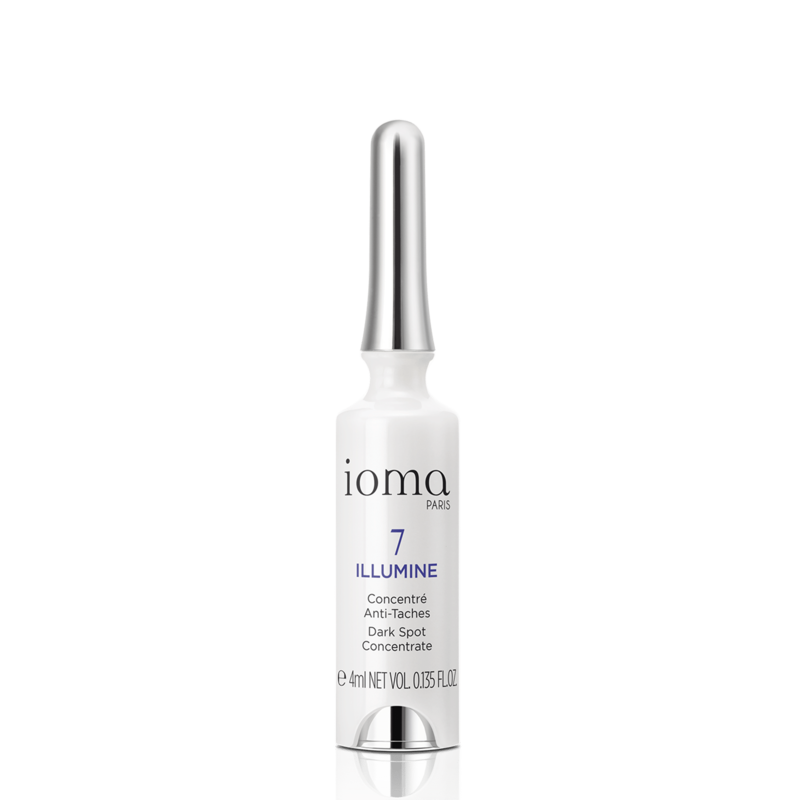 1, causing and accelerating the appearance of dark spots and major signs of skin ageing. In the morning after your day cream. During the day to protect yourself against pollution peaks or UVA and UVB rays. Keywords: ANTI-AGING, anti-taches, ILLUMINE, tache. Reduces and prevents the appearance of pigment spots, wrinkles, and fine lines so you can have even skin again.